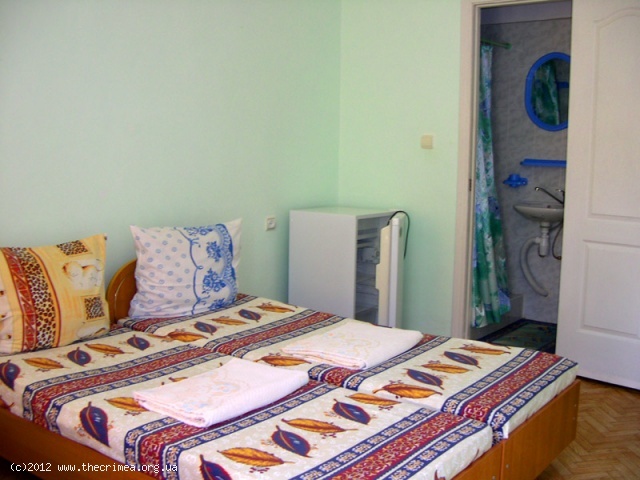 Are you along with a few friends coming out for the Kazantip festival and in need of reasonably priced, clean, comfortable and safe accommodations? Then consider staying at Lusik’s! 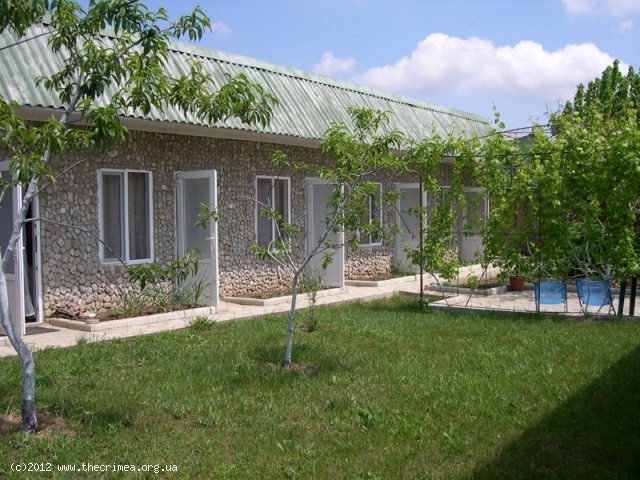 This small, family-run estate provides friendly, homelike ambience and gives a feel of relaxation and peace. 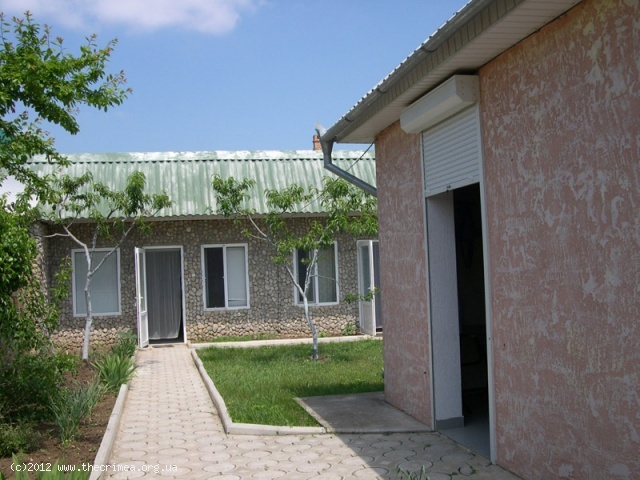 The property is conveniently located only 500 meters away from the Kazantip site and the perfect pristine beaches of Popovka. 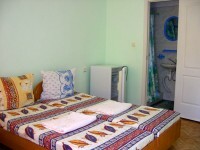 If you are looking for a quiet, decent accommodation without noisy neighbors, within a walking distance from the Kazantip site and the beach, a place where you can rest, relax and recharge after a day on the beach or a night of dancing and partying, all at a good price, Lusik's is definitely the right choice! 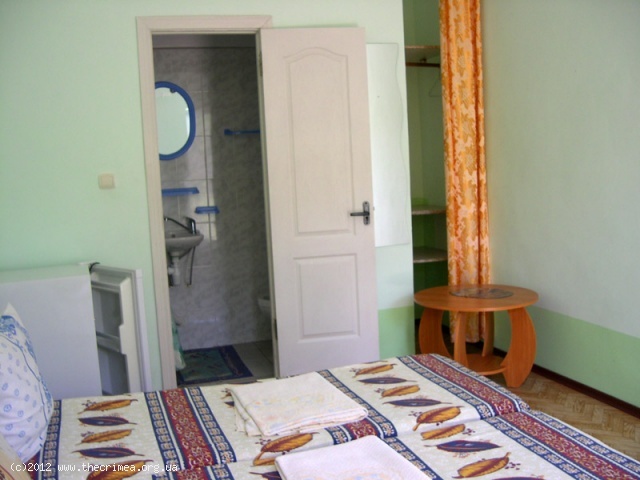 The property offers only 6 rooms for rent and is perfect for a small group of friends traveling together. There are two double, two triple and two quad rooms. 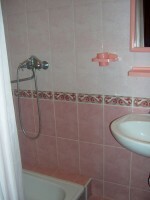 All rooms come equipped with a fan, fridge and private shower & washroom too. However, the two quad rooms have air-conditioning and provide more comfort, so make sure you ask if you want something more luxury. 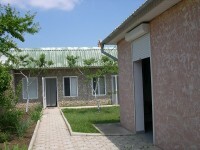 There is a nice, well-maintained outside yard area and garden. 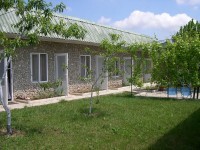 The guests are allowed to use self-catering kitchen facilities to cook for themselves, which is another advantage. Few properties provide that.